If your car has some mileage on it or has been lowered chances are it has torn the #1 bushing apart or the camber adjustment bolt is fused to the OE bushing via rust. This means the front lower arm is bound and has limited function or is allowing large changes in alignment while the car drives. Our solution is a clamshell bushing that holds its grease via the helical features that come between it and the center crush tube and allows free suspension movement. This allows your shocks to be more efficient and also great for lowered vehicles because there is no preload tearing these bushings apart. -Flare in flange with a chisel on OE outer bushing cup to expose 2 rest points to press against. -Pre-lube bushings filling the grease pocket features. 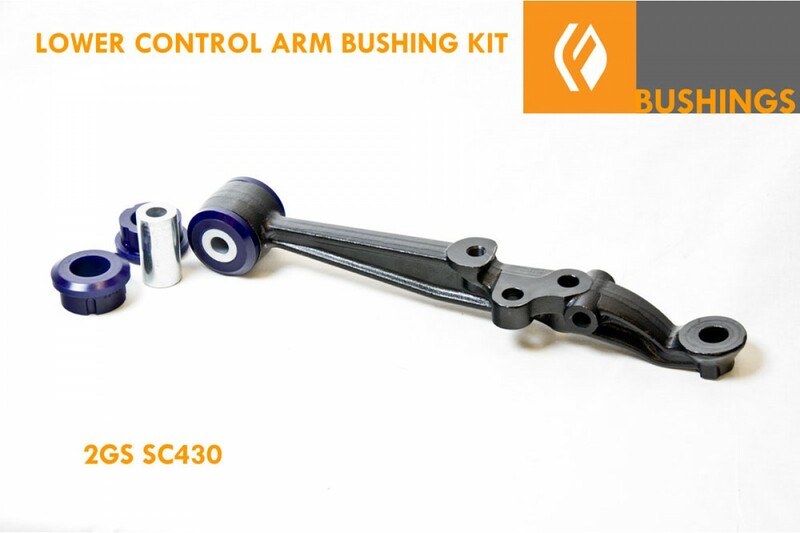 -Install each bushing half from either side of control arm. -wipe grease on leading edge of bushing on the side the center tube will be installed. 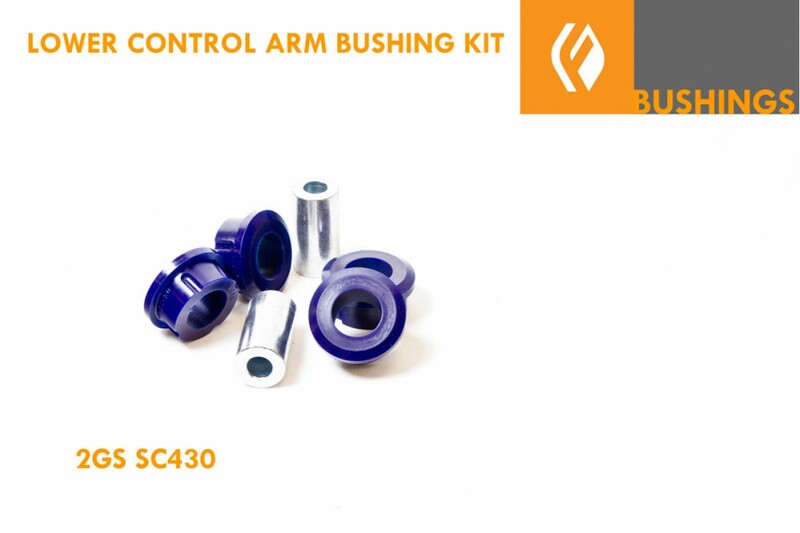 Looking for the bushings preinstalled in the arms for a quick bolt-on solution you can find that here.